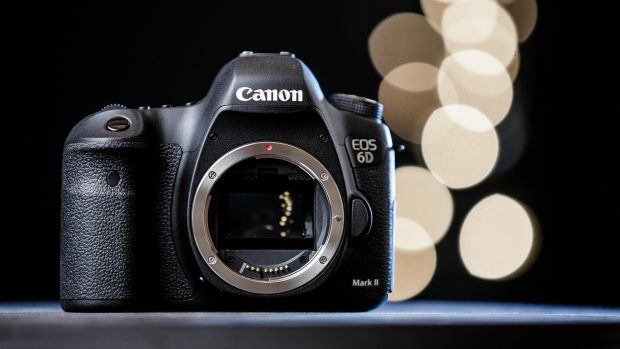 The launch price for upcoming Canon EOS 6D Mark II now get confirmed, according to CR, the launch price for EOS 6D Mark II is $1,999.00, $100 cheaper than EOS 6D launch price. CR also confirmed that EOS 6D Mark II will have only one SD card slot, and 45 AF points are all cross-type. Previous Previous post: Price: Sigma 14mm f/1.8 DG Art for $1,599, 24-70mm f/2.8 DG OS Art for $1,299 ! Next Next post: Tamron SP 24-70mm f/2.8 Di VC USD G2 Lens Rumored to be Announced Next Week !